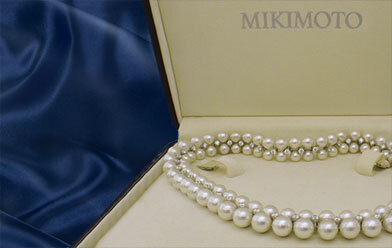 For a complimentary evaluation of your jewelry and coins, call 858-571-4560 or follow our Appointment link. 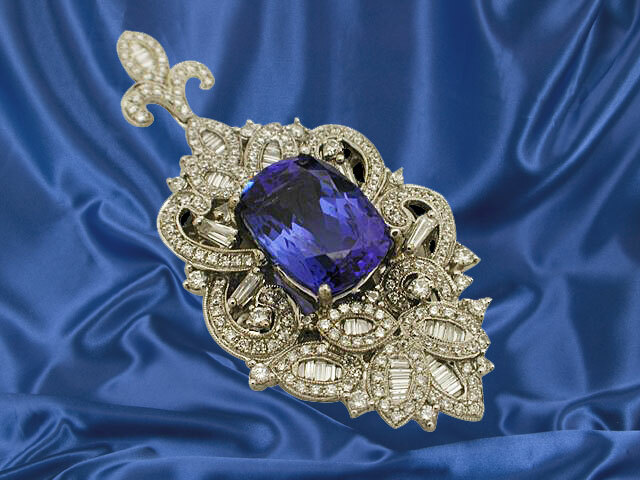 With a reputation for timeless design, superior craftsmanship, and one-of-a-kind jewelry, Rock N Gold Estates has selected a captivating Estate Jewelry Collection of vintage engagement rings, antique engagement rings, vintage jewelry, antique jewelry, estate jewelry and diamond estate jewelry. We invite you to peruse our estate jewelry collection and we look forward to sharing our knowledge and expertise in this area. To provide more options and flexibility for our clients, Rock N Gold Estates offers estate jewelry consignment, estate jewelry and coin buying, to sell your jewelry and short-term collateral loans. 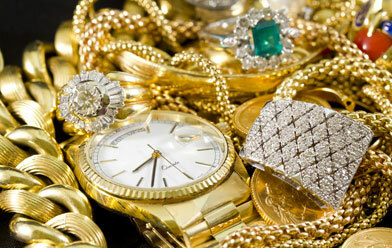 Rock N Gold Estates has 30 years of experience in buying and selling fine estate jewelry and coins. Simon M., owner and founder of Rock N Gold Creations, is a graduate of the Gemological Institute of America. 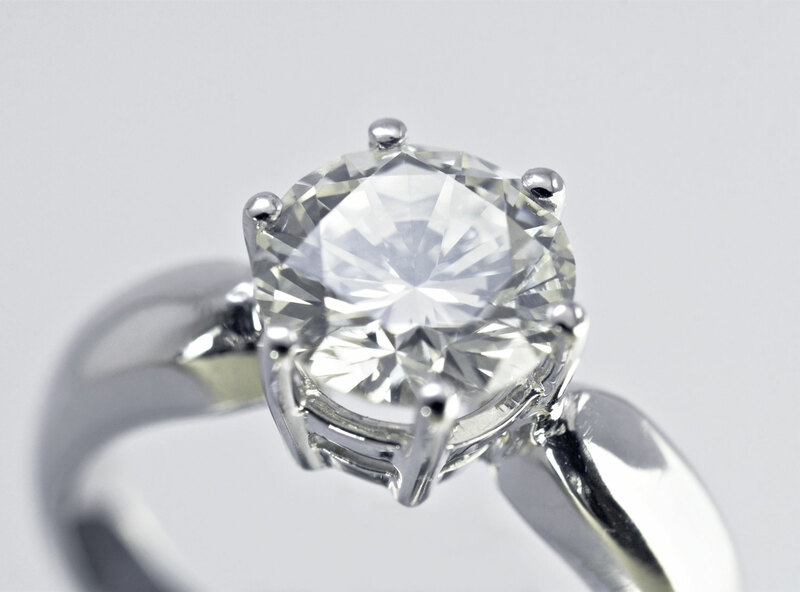 He has the training and experience to offer a fair market price for your jewelry. Upon your acceptance, immediate payment is issued. Lastly, if you are not interested in selling your fine estate jewelry but are in need of funds, short term collateral loans are available with min of $2500.